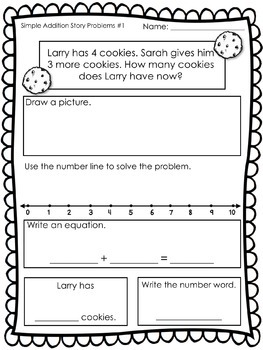 Make practicing math fun and engaging with these Story Problem Practice Pages. Each page includes a problem with an answer between 0-10. 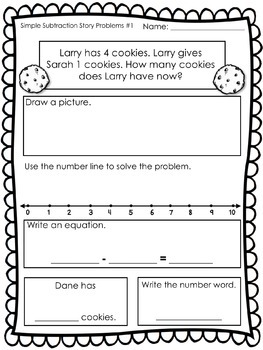 This packet includes 20 pages of addition problems and 20 pages of subtraction problems, 40 pages in all. Follow me for information about my other wonderful products!